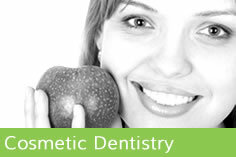 A check-up allows your dentist to see if you have any dental problems and helps you keep your mouth healthy. Leaving problems untreated can make them more difficult to treat in the future, so it’s best to deal with problems early or if possible to prevent them altogether. 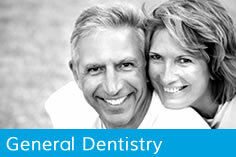 • Ask about your general health and any problems that you’ve had with your teeth, mouth or gums since your last visit. • Discuss with you when your next visit should be. After your check-up, your dentist will recommend a date for your next visit. The time for your next check-up could be as short as three months or as long as two years (or up to one year if you’re under 18). 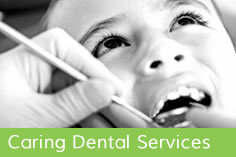 Generally, the lower your risk of dental problems, the longer you can wait before your next check-up. People with good oral health will probably need to attend only once every 12 months, but those with more problems will need check-ups more often. What about problems in between check-ups?